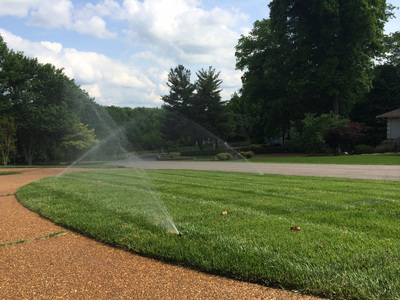 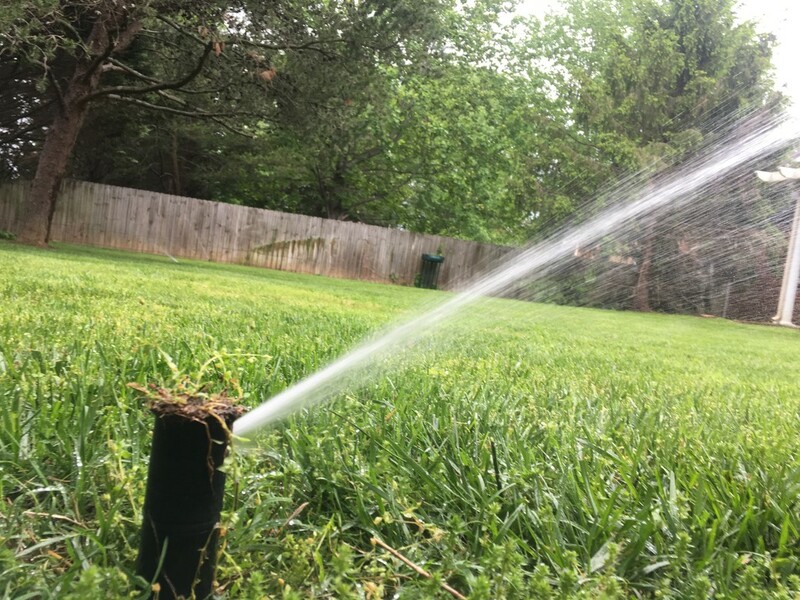 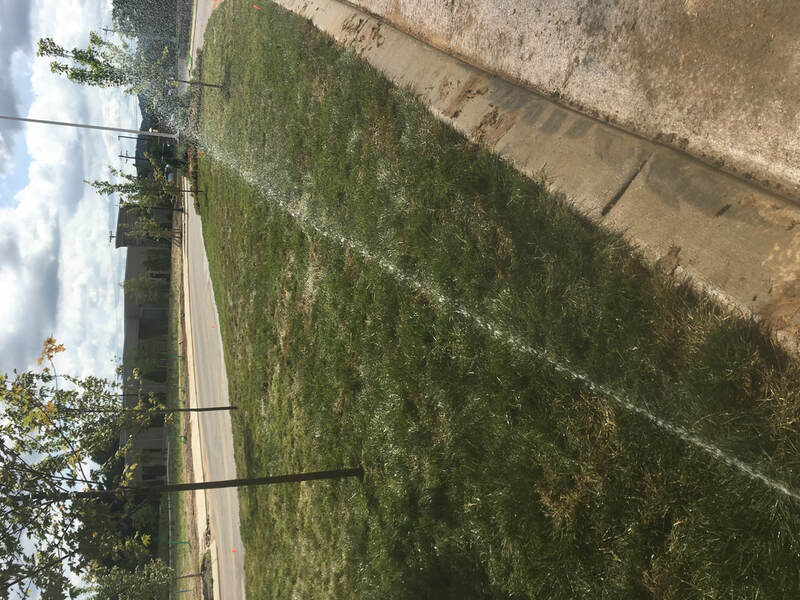 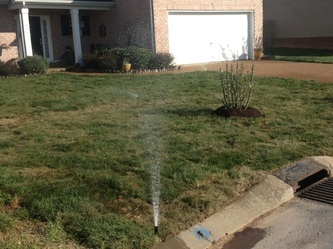 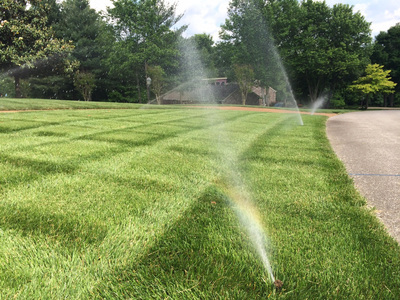 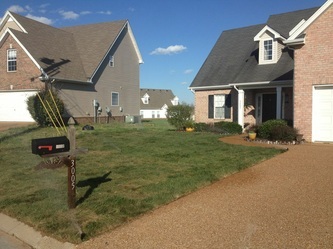 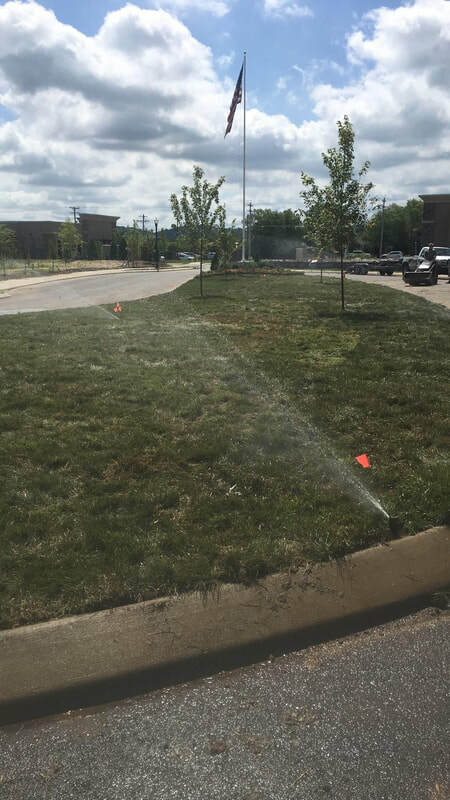 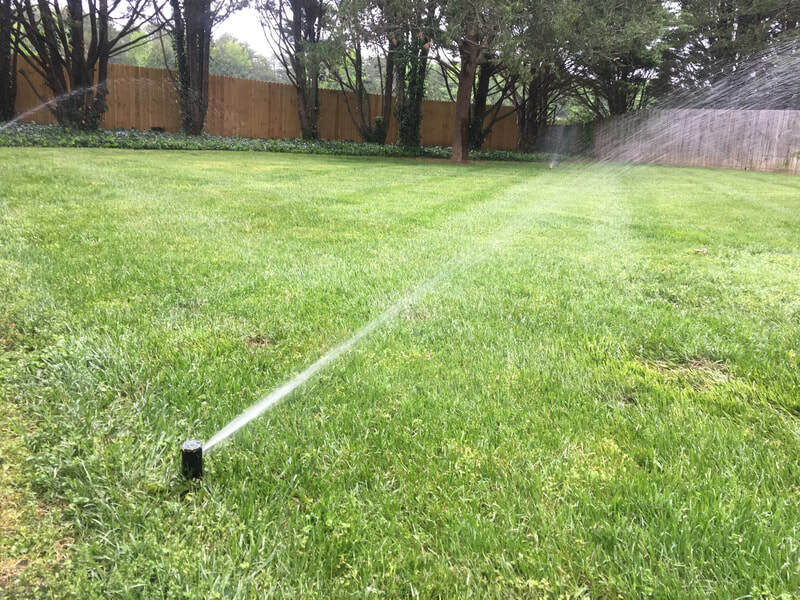 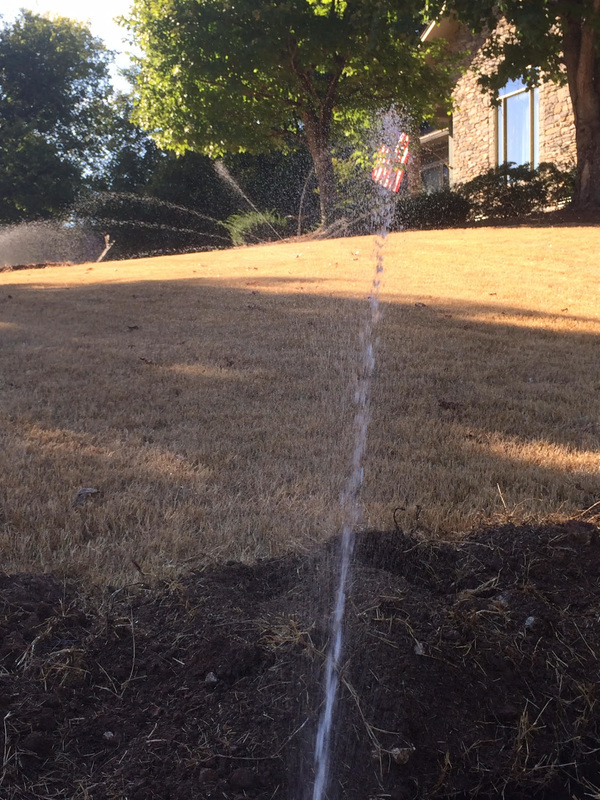 RockyTop Outdoors is an established landscaping contractor that provides expert design and installation of quality commercial and residential irrigation systems. Our irrigation systems are custom designed to fit any project size or budget that will keep your landscape looking lush, green and healthy. The best designed irrigation systems are the ones you can't see!